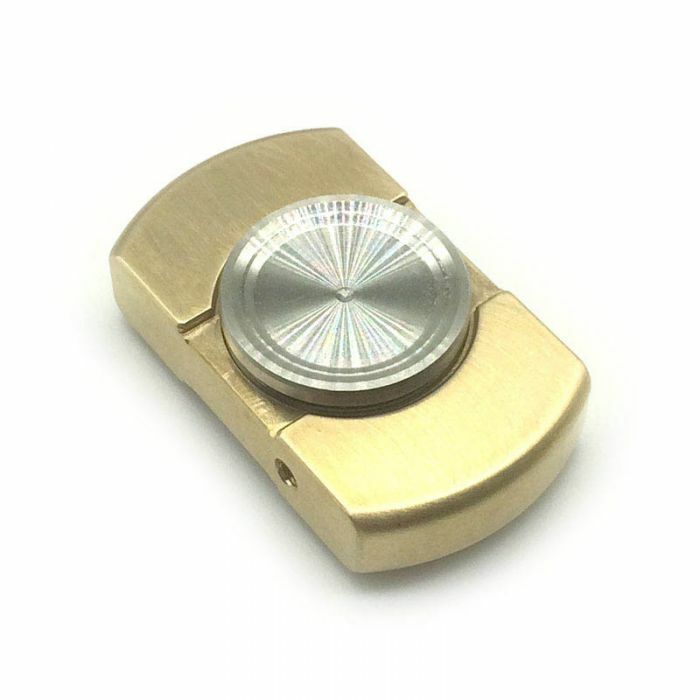 This Fidget Spinner can be spun in the hand, on the tip of your finger, your desk or even the point of a pen or knife to really show off the gyro effect. 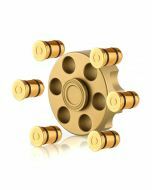 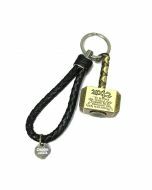 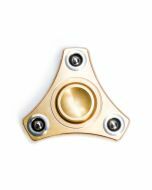 Precision machined from your choice of brass, stainless steel or copper and housing a 606 Ceramic bearing of the highest quality. 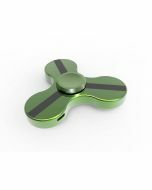 This TTLET Fidget Spinner is CNC machined, and then hand finished and hand assembled. 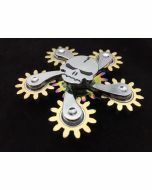 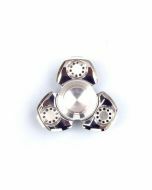 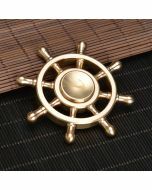 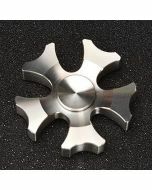 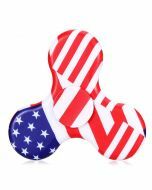 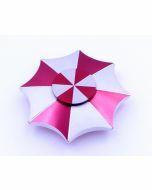 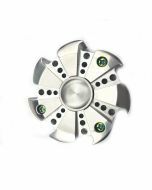 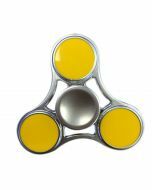 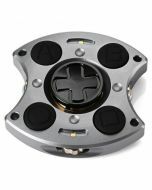 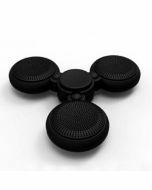 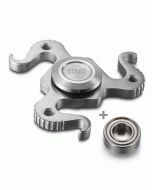 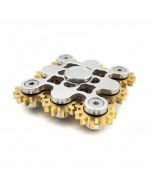 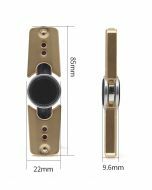 Concave bearing cover and Short Spoke, help you easy to hold and play this Hand Spinner in just one hand.